Have you ever wanted to control your front door lock or your air conditioner using your home PBX system? Or probably you want to control remotely any other appliance you have at home? The new ZigBee extension to the IP0x family of PBXs is just for that. For the control you may use simple call, IVR or SMS. 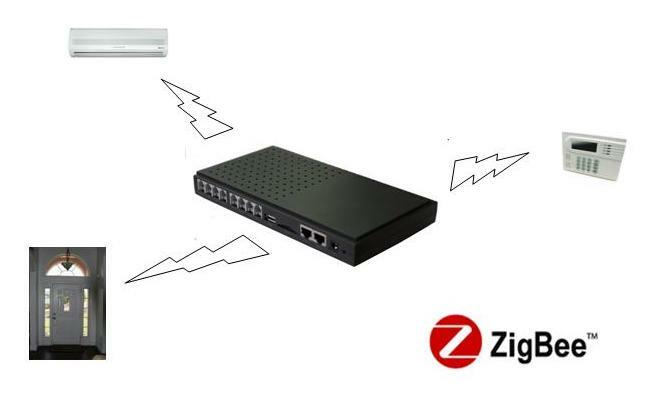 ZigBee wireless technology makes deployment of the system very easy. We are going to release the hardware pretty soon.